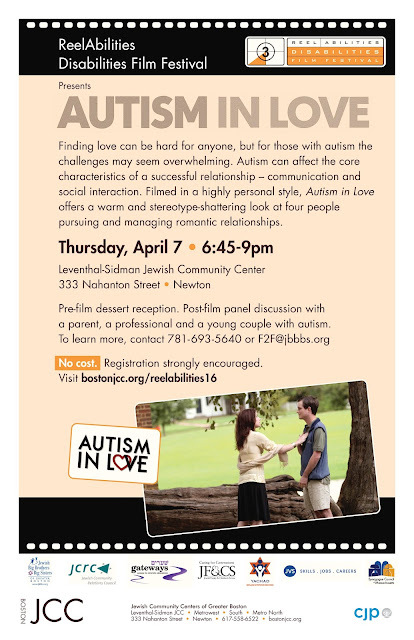 "Finding love can be hard enough for anyone, but for those with autism, the challenges may seem overwhelming. The disorder can jeopardize the core characteristics of a successful relationship — communication and social interaction. In a polished yet highly personal style, Matt Fuller’s Autism in Love offers a warm, stereotype-shattering look at four people as they pursue and manage romantic relationships."